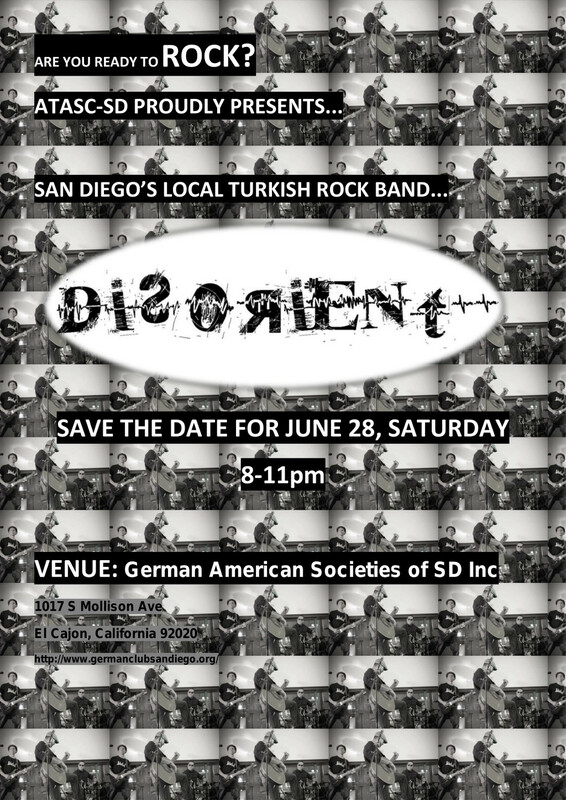 Venue: German American Societies of S D Inc. Note: Please bring cash with you to purchase food and drink because German Club accepts only cash. The prices are great.